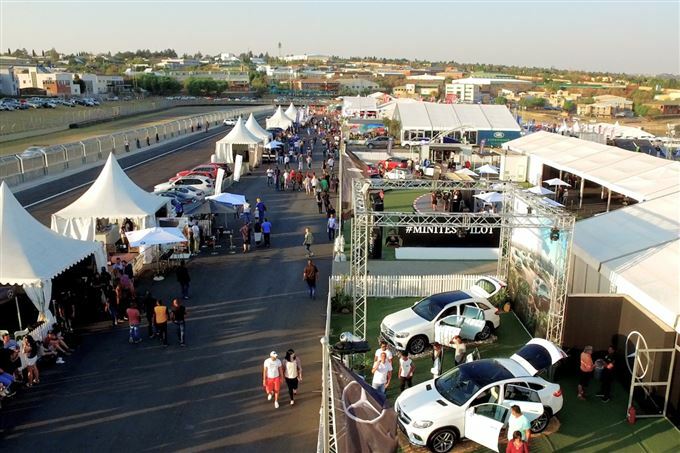 The NAAMSA Automotive Conference, in association with the Innovation Group, is set to be one of the most important events for the South African motor and related industries. Many luminaries of the local industry have already registered so this is an ideal networking opportunity for all those working in the industry itself, related industries or as service providers. The overall theme of the conference is Paths to the Future, which has been divided into three focus areas: Post-2020 SA Motor Industry Policy Framework; Africa and regional market development; Technology and mobility.